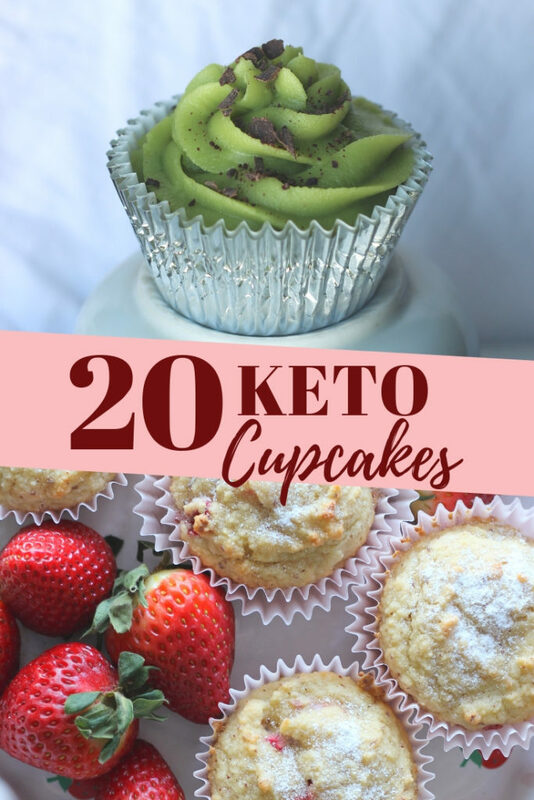 Keto Cupcakes from all over the internet for your viewing pleasure, aren't you lucky?! I threw in a few keto muffin recipes because a muffin is merely a cupcake without the frosting am I right?! Enjoy the best low carb cupcake recipes for your next birthday celebration and skip the carbs! 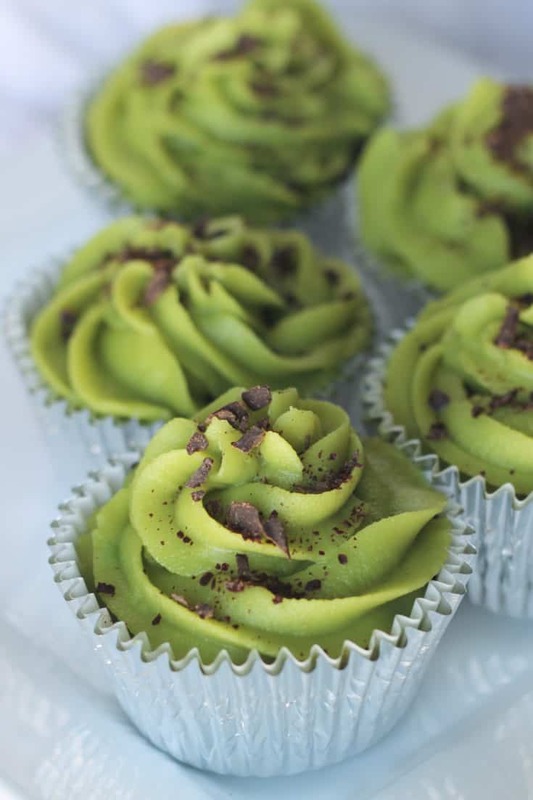 Mint Chocolate Keto Cupcakes that are low carb and dairy free. 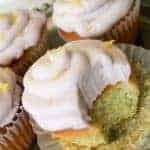 Make these amazing low carb cupcakes to celebrate St. Patrick's day or any other day you want a low carb treat. Delicious, ooey-gooey chocolate muffins to satisfy any chocolate craving... and you'd never guess that they're low carb, refined-sugar free, and Keto-approved! Perfectly paired with your morning coffee or as an after-dinner sweet. Try a batch today! 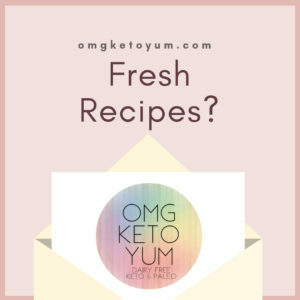 This recipe for keto muffins is dairy free. 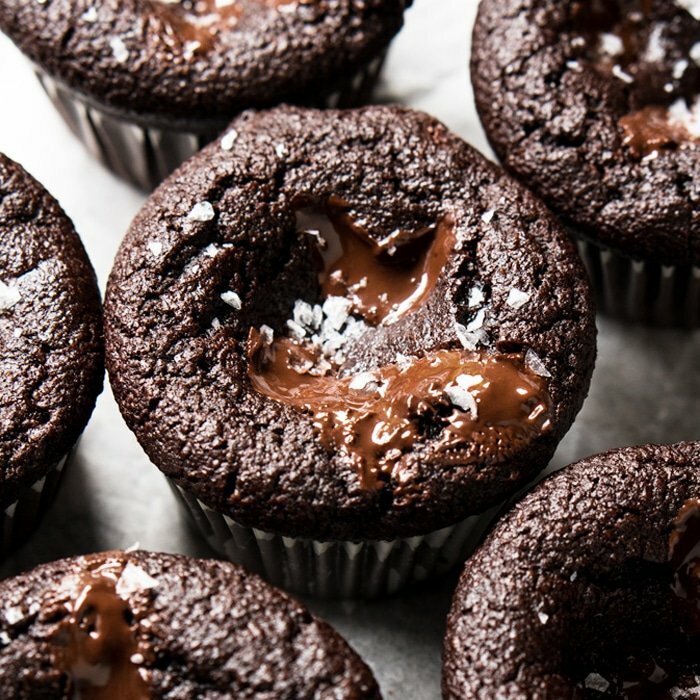 Myself, I call them Double Chocolate Keto Cupcakes because a low carb muffin like this is basically a low carb cupcake. 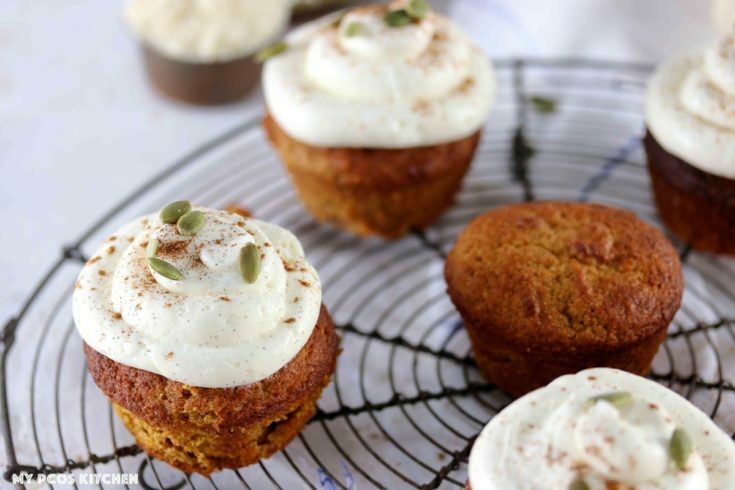 These pumpkin spice keto cupcakes are the softest and crumbliest cupcakes you’ll ever have. Made egg free, sugar free and gluten free, they’re also topped with some decadent sugar free cream cheese frosting. I suggest substituting a Dairy Free Cream cheese in the frosting if you are dairy sensitive like me. Flax seed muffins are a satisfying, filling keto breakfast for any day of the week. Substitute the heavy whipping cream with full fat coconut milk for a dairy free muffin. 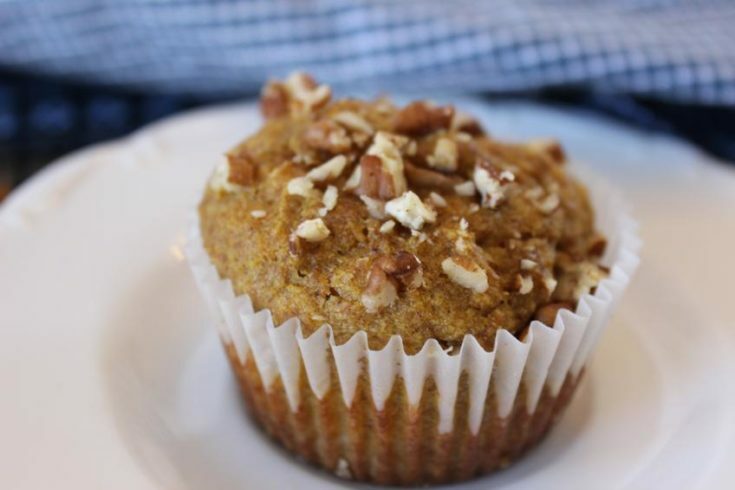 Make ahead or freeze and have a pumpkin pecan flax low carb muffin whenever you’re hungry. This fresh twist on the traditional cupcake is light and delicous. 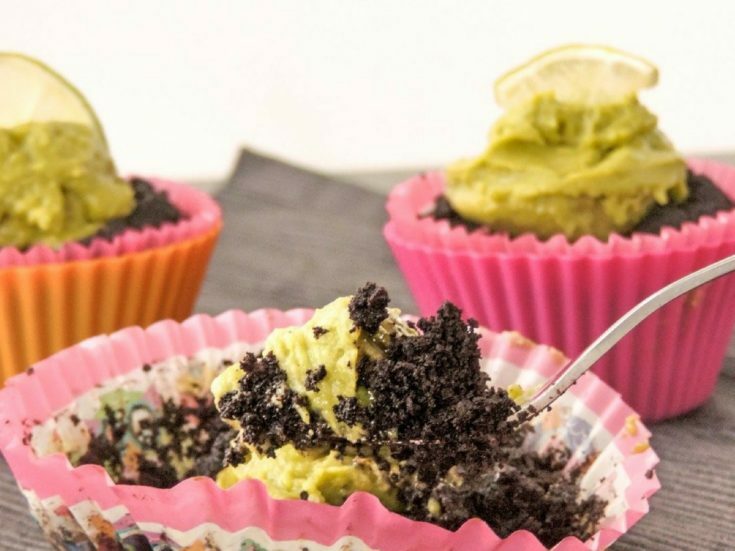 Your family will never guess the secret ingredient in these low carb cupcakes! This recipe is simply beautiful. Sometimes we just don’t know if we want a donut or if we want a muffin. No more tough decisions when you can have them BOTH in the same recipe. There’s even a hint of vanilla cupcake. Try substituting full coconut oil in place of butter for a dairy free low carb cupcake. This Low Carb Healthy Muffins recipe are so easy to make. Your family will never realize they are low carb! That's right, they're that Good! 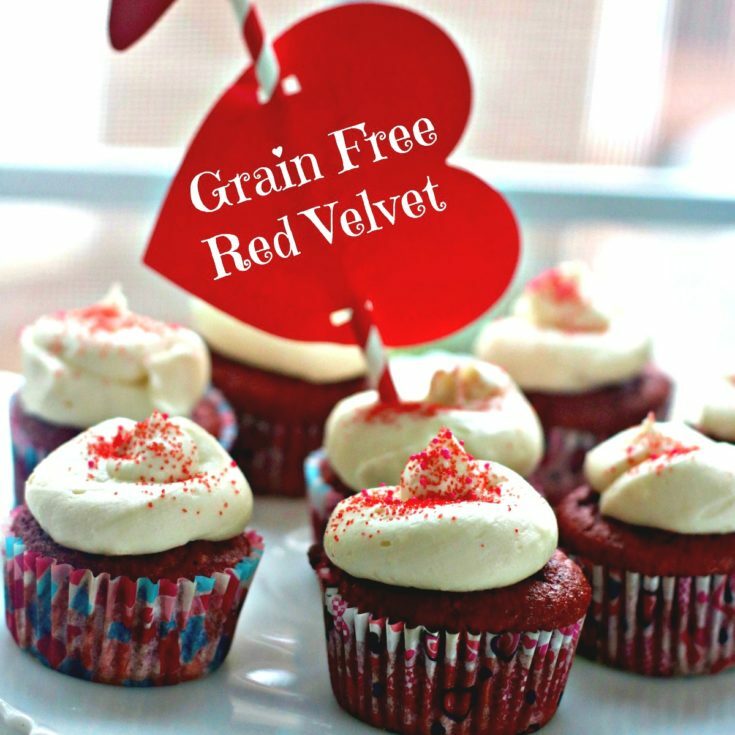 These grain-free, sugar-free red velvet cupcakes are the red velvets look amazing! This recipe makes 12 cupcakes, 3 carbs each, and 2 net carbs. Swap out the cream cheese with dairy free cream cheese to make these keto red velvet cupcakes dairy free. 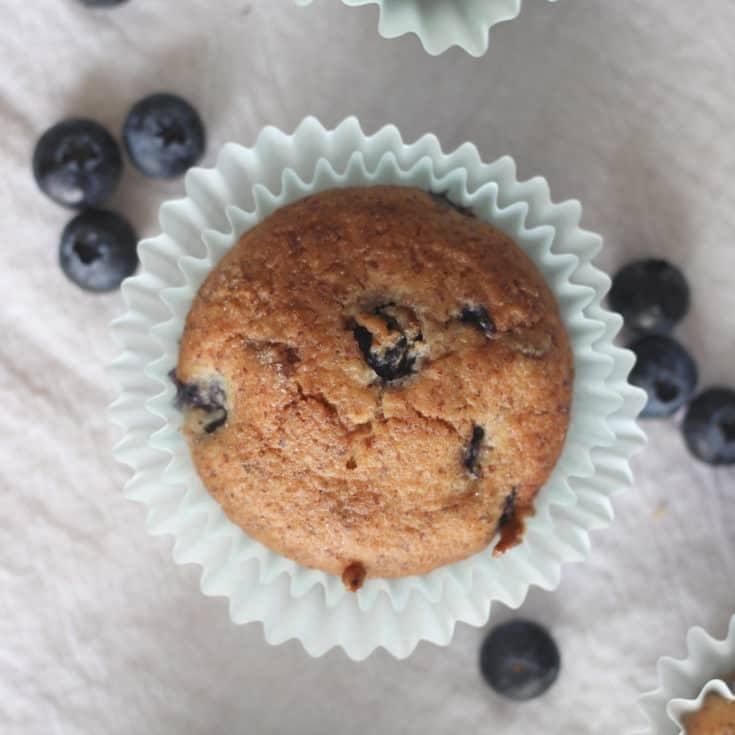 This low carb muffin recipe is simple because the ingredients clean and easy. 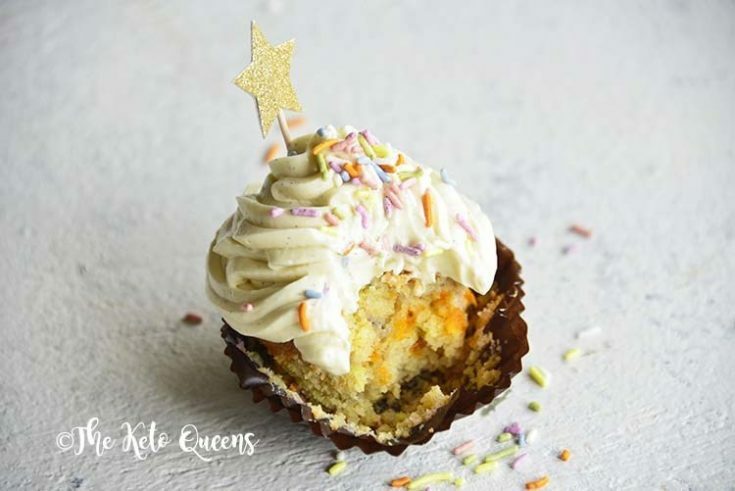 There are keto cupcake recipes that are delicious yet require too much work for brunch due to the frosting. 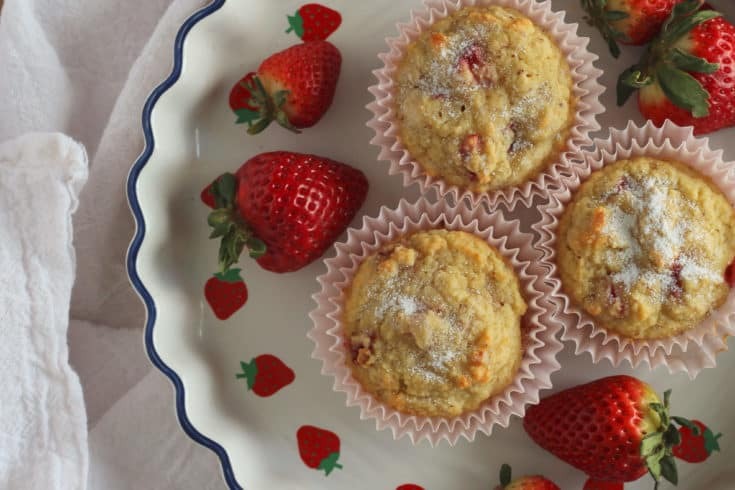 These Strawberry Muffins have no frosting and therefore take only 40 minutes to make. 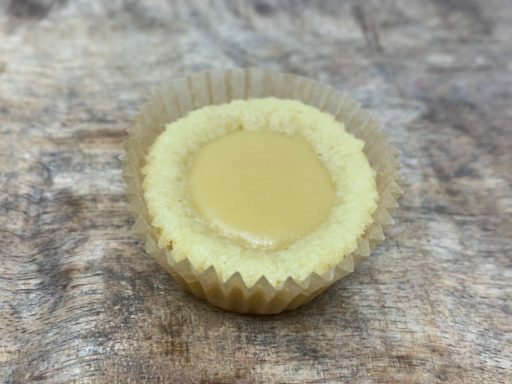 A keto muffin is merely a naked keto cupcake after all. This recipe requires no modifications in order to make a delicious dairy free low carb cupcake. 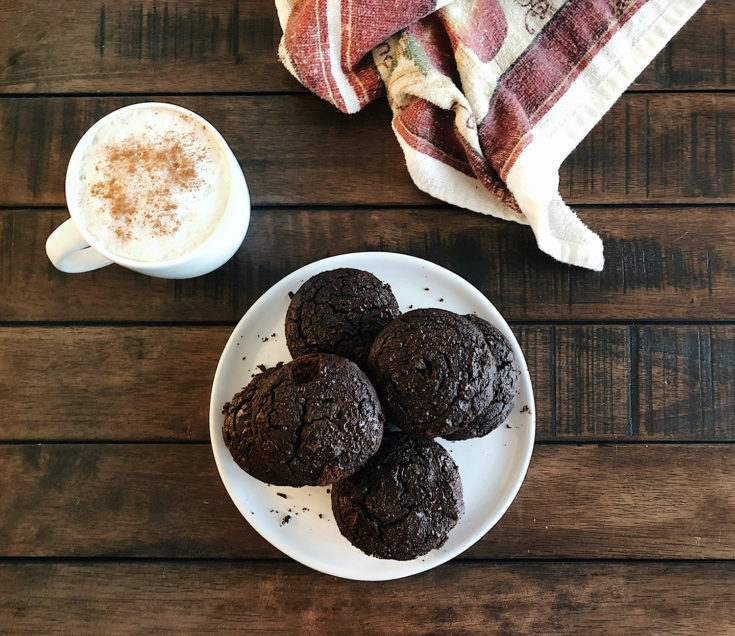 Extra fudgy and intensely chocolatey, these are not your average gluten free, paleo and keto double chocolate muffins! Whip them up in 30 minutes for an easy and speedy low carb muffin. Low carb and gluten free don’t have to mean boring. 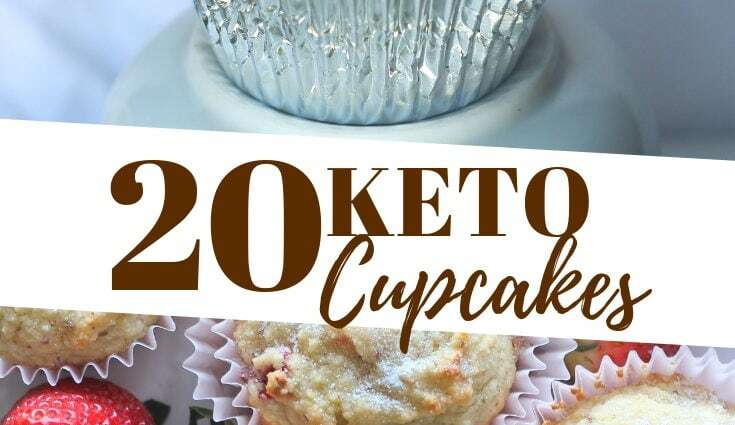 You can eat smart with these keto cupcakes that are super moist and still have a lot of flavor. Try substituting full fat coconut milk for the sour cream and coconut oil in place of butter for a dairy free keto cupcake. 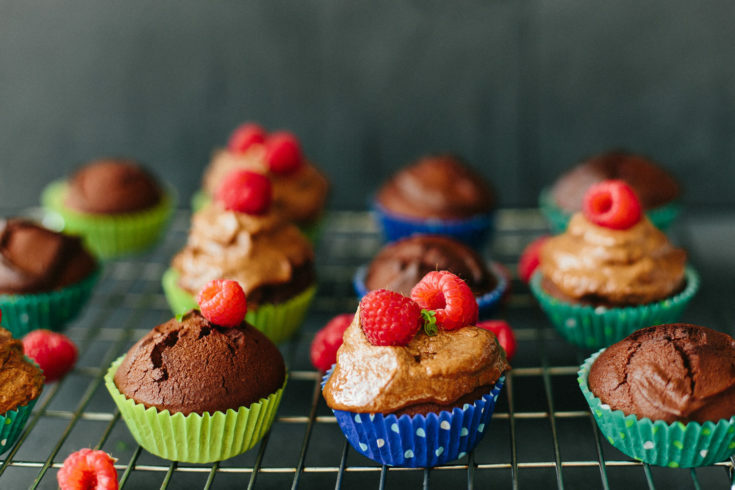 These decadent, grain-free cupcakes are packed with high-quality fats, cinnamon which helps to stabilize blood sugar, and of course chocolate, which is rich in polyphenols (as if you needed another reason to eat chocolate). 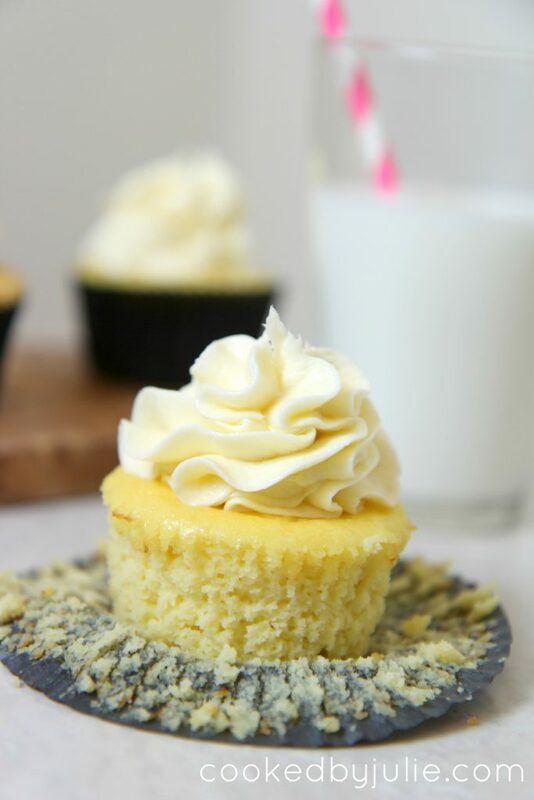 No modifications necessary to make these keto cupcakes dairy free. Perfect for any special occasion, these Chocolate keto cupcakes are made extra delicious with an easy avocado “buttercream”. 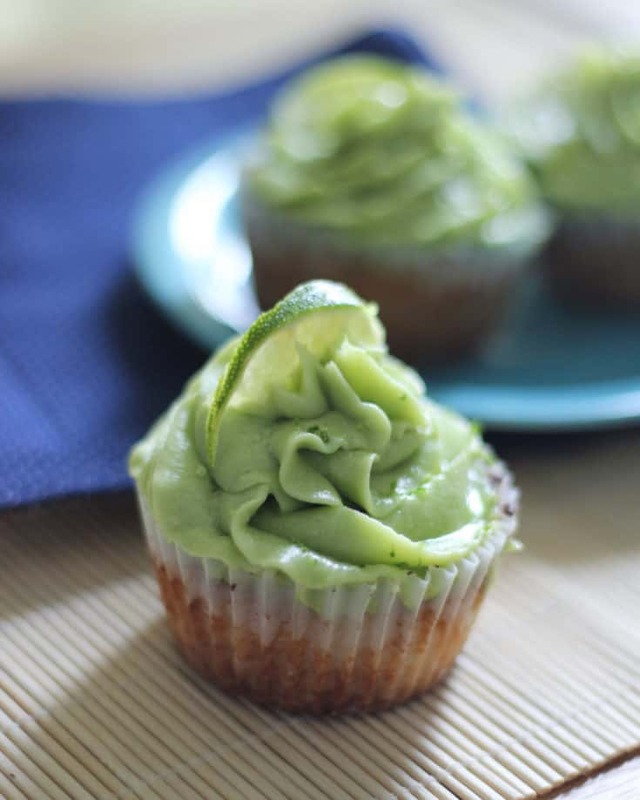 The avocado adds a nice dose of healthy fats as well as making the frosting super creamy. These are a bit higher carb but perfect for a special occasion. The cupcakes are still only 5 carbs per cupcake and for this reason they are totally worth a try. 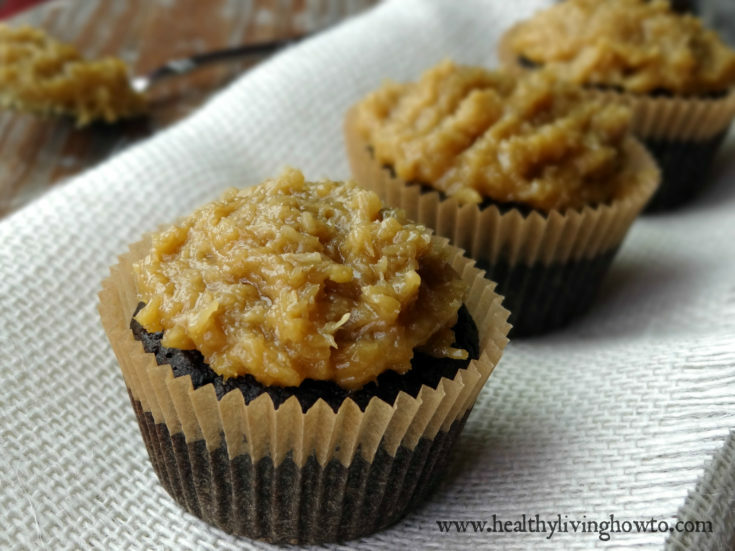 A healthy alternative to a traditional German Chocolate Cupcake. As written, this recipe is gluten-free, sugar-free, and dairy-free. Great for a low-carb or keto lifestyle. 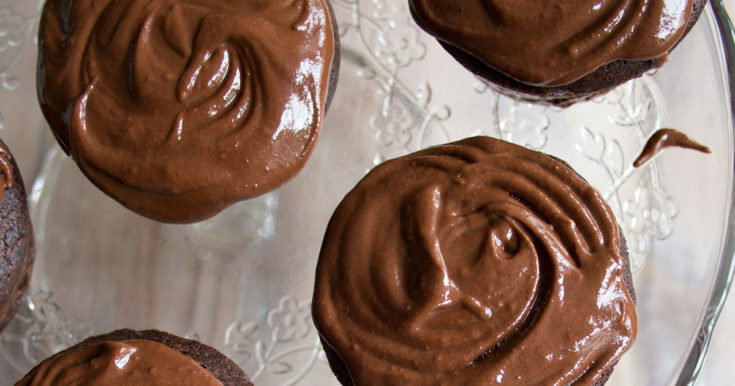 You have to try these chocolate low carb cupcakes today. Keto Muffins are a great little snack when you’re on the road, or trying to have a healthy little dessert bite that kills those sugar cravings. This keto muffin tastes just like a chocolate chip cookie. 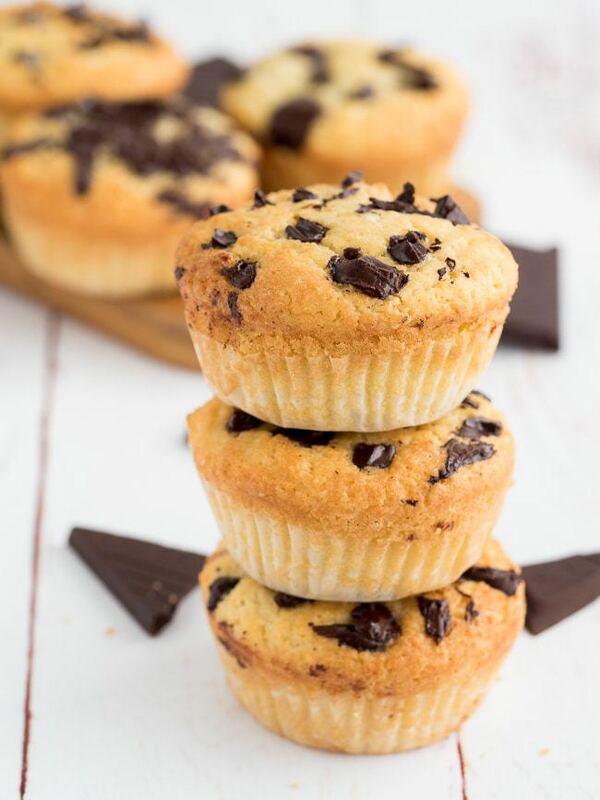 These keto chocolate chip muffins are much easier than cookies and bake much easier as well. 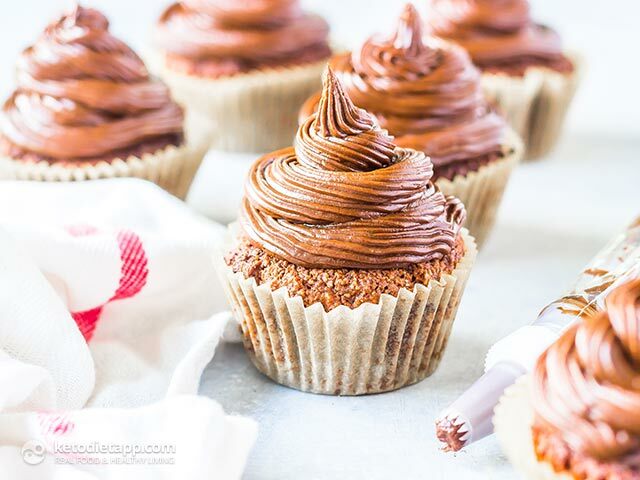 Pure indulgence: These low carb and sugar free chocolate cupcakes are moist and intensely chocolatey, topped with a luscious sugar free chocolate frosting. I can't be certain, but I'm pretty sure that if spring had a taste, it would be exactly like these Lavender Cupcakes. They are light and fresh making them the perfect dessert to impress guests at spring or summer gatherings. 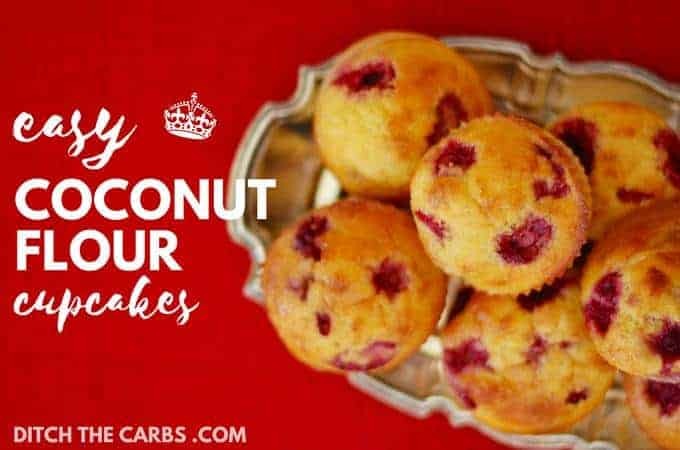 Substitute coconut milk and dairy free cream cheese to make these keto cupcakes dairy free too. Vegan and Keto can go together and this recipe is proof of that. Check out this innovative twist on the low carb cupcake. Easy healthy recipe for coconut flour cupcakes. They are naturally gluten free, sugar free, grain free and perfect for portion control and packed school lunches. Try subbing the butter with Coconut oil for a dairy free low carb cupcake.